The remains of the famed pilot may finally see the light of the day thanks to a new expedition to the island where she may have crash landed. The latest recovery mission is the work of The International Group for Historic Aircraft Recovery (TIGHAR), a Pennsylvania-based group that has sought to promote their own Earhart theory since the 1980s. 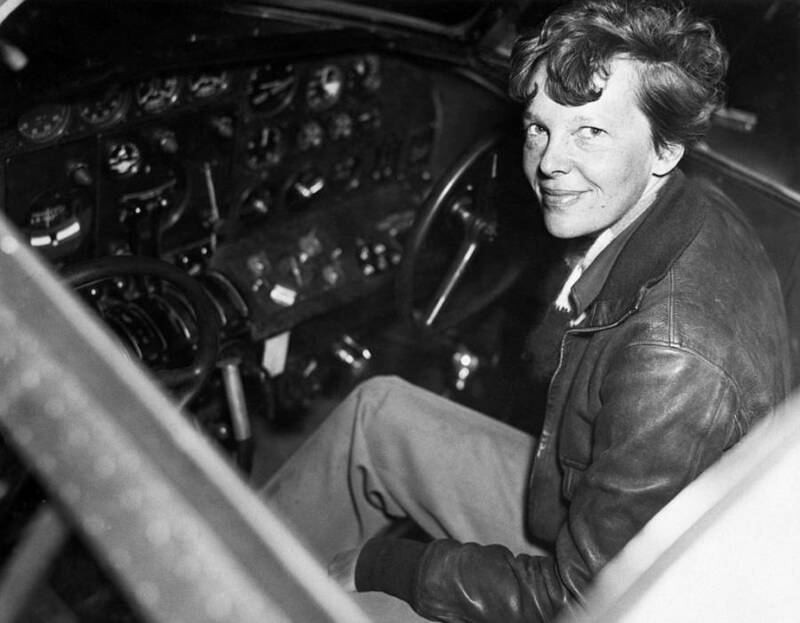 The group’s theory asks the following: What if Earhart and her navigator, Fred Noonan, had been unable to locate Howland, the small island that was their intended destination? Running out of fuel, they could have crash landed on a small uninhabited island, then called Gardner Island, now known as Nikamuroru. On June 24, an expedition will set out from Fiji with four forensic trained dogs — Berkeley, Piper, Marcy, and Kayle — who have proven themselves especially skilled at locating human remains. The mission will be TIGHAR’s 12th visit to the islands, where 13 bones were discovered in the 1940s, shipped to Fiji, measured, and then lost. “There’s real potential for there to be more bones there,” Tom King, the organization’s senior archaeologist, told National Geographic (which is sponsoring the trip). Even with the evidence and the dogs, though, researchers admit that the possibility of uncovering new remains is a long shot. The island’s large rat population likely would have gnawed up any bones left around for too long and the tropical heat isn’t great for preservation. 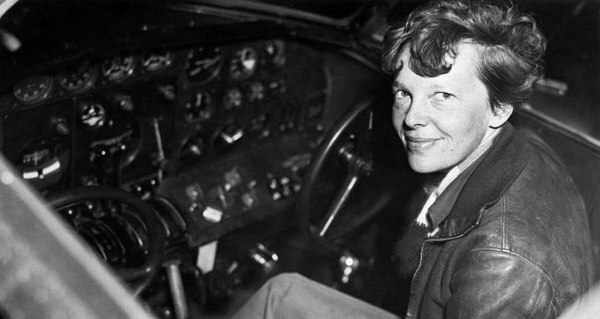 Next, check out these 24 fascinating Amelia Earhart facts. Then, learn about seven other female aviators who are also pretty amazing.